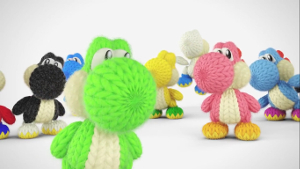 Made from actual yarn, Yoshi has never been more adorable! 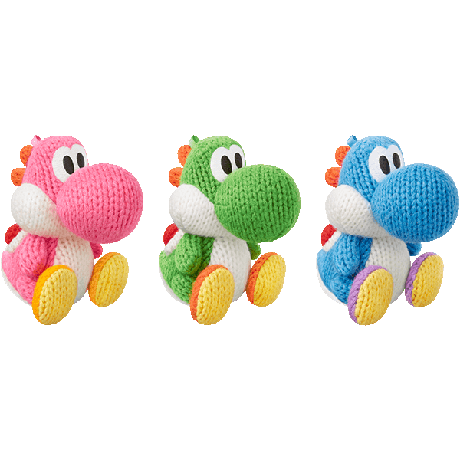 Kind-hearted, naturally protective of others, and perpetually hungry, Yoshi is always up for adventure…there are so many mysteries to explore and new things to find! Yoshi’s can flutter their legs to jump incredibly high and can use their long tongue to snare enemies or other handy things. 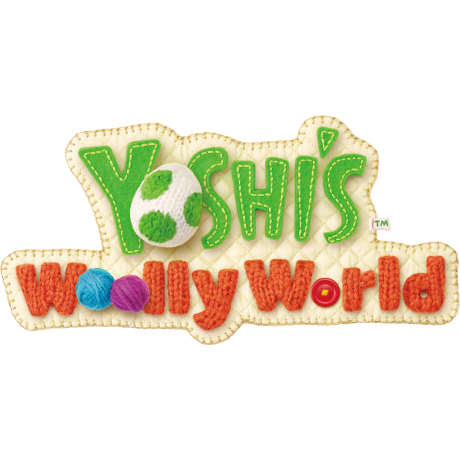 Set off with a friend* through a wild, woolly world in this grand Yoshi™ adventure exclusively for Wii U! 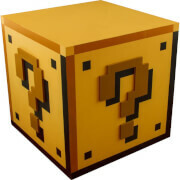 A treasure trove of clever handicraft stages are ready for you to explore. Unravel their secrets and colour your world with a spectrum of yarn balls to knit new paths and get every last collectible. Knitting yarn, patchwork, and other handicraft materials combine into a whimsical and crafty backdrop for our knit Yoshi to explore. 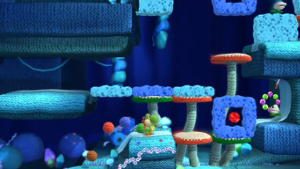 Instead of eggs, this time Yoshi tosses yarn balls that he can use to clear blocked paths, tangle-up enemies, or even knit together platforms and warp pipes. 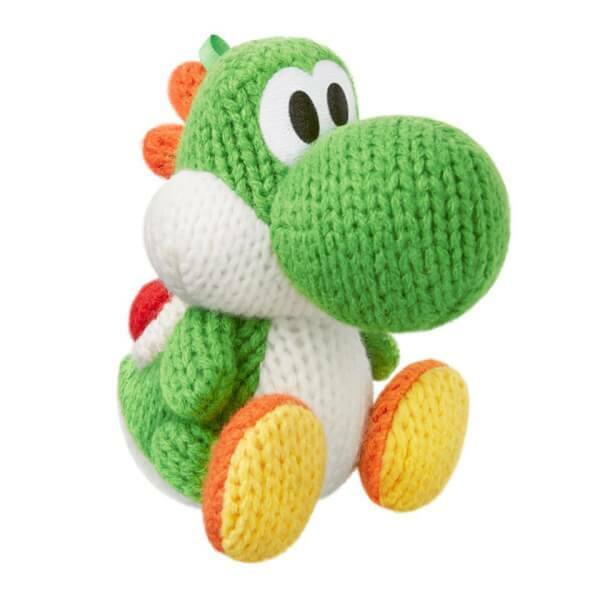 Yoshi has never been more adorable than as a toy knit from yarn. His entire environment is made from materials like felt, yarn, cloth and cotton, creating a gorgeous HD world that looks good enough to touch. 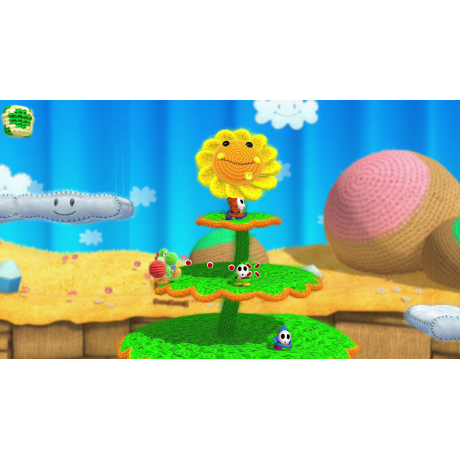 Instead of eggs, Yoshi tosses yarn balls at enemies. He can incapacitate a Piranha Plant by muzzling it with a piece of coloured string. 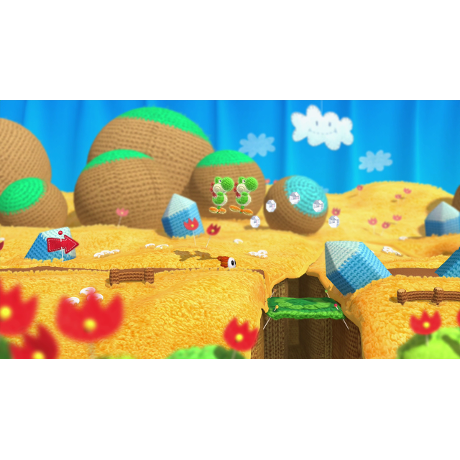 Or he can even use the yarn to knit together background elements. 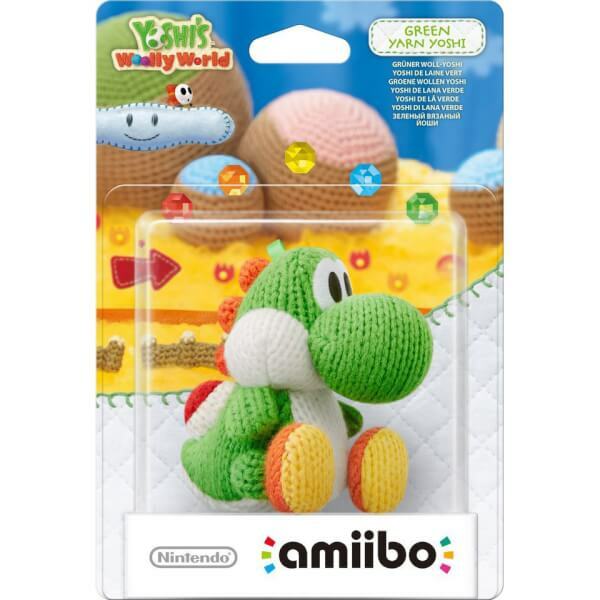 A new set of Yoshi amiibo figures, made out of a knitted material, will launch alongside Yoshi’s Woolly World. Among other uses, tapping one of these yarn amiibo to the Wii U GamePad while playing Yoshi’s Woolly World will make another Yoshi appear, allowing players to control Double Yoshi. 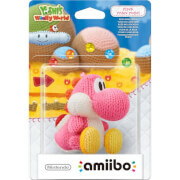 The Yarn Yoshi amiibo will be available in three colours: green, pink and light blue. *Additional accessories required for multiplayer mode; sold separately. 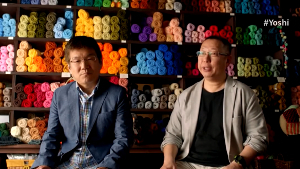 Yoshi's Woolly World - So many patterns! 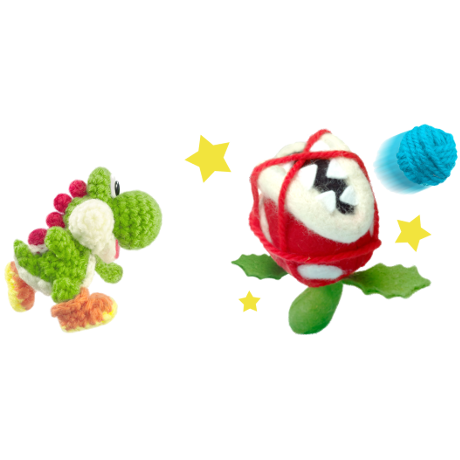 Find all five Wonder Wools in each level of Yoshi's Woolly World to unlock different patterned Yoshis like these! The design is so cute and I cannot wait to use him for both my 3/2DS and my Switch (in late March).